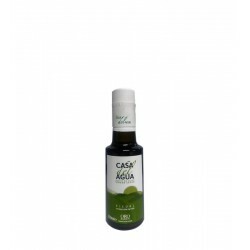 In Cincolivas you can find the best Olive oil Medium intensity at the best market price. 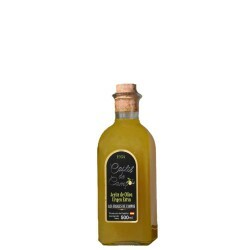 This oil can be used in many different ways, ideal for salads and take raw on toast. 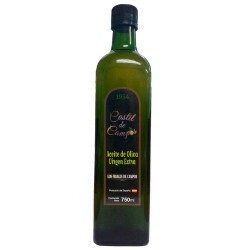 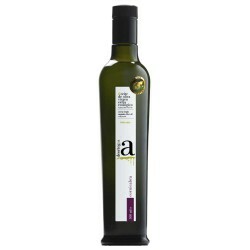 The properties of olive oil are perfectly preserved in all oils that we offer, you just have to taste the one you like. 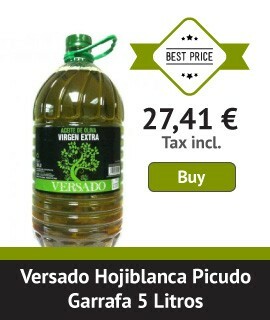 We assure your satisfaction.